The summer months are well and truly behind you, the clocks have gone back and the skies are grey. It’s going to be a long, hard winter… unless you get away from it all before you need to don your thermals and take a trip where the sun does shine in the month of November. And we have some excellent Headwater options for you, both far-flung and closer to home, that will tempt and excite you into considering a November walking adventure to somewhere hot. A classic Patagonian scene from Headwater’s Chilean Adventure! 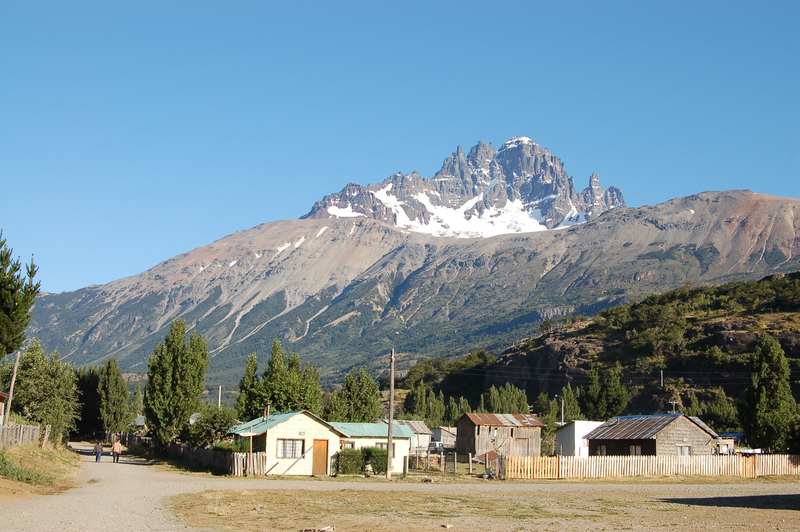 Chile – despite its homophonic implication – is one hot travel destination when the frosts are forming in the northern hemisphere. With a daytime temperature in the mid to high twenties (degrees Celsius) in November, it will make the chilly gloom of home dissipate into the recesses of your consciousness as you focus on the many delights this South American country has in store for you. There are few countries in the world where you can experience desert dunes and moonlike rock formations as well as snowy mountains, but in the Atacama Desert and the mighty Andes you have just that in Chile. As well as the moonlike, you may also encounter the positively Martian (at least how the planet is depicted in numerous B-movies) with blood-red rock formations and the world’s highest geyser field. At an elevation of 4300m it is not as balmy as the sea level destinations you may visit, but it is certainly worth purchasing a fine alpaca jumper for (which you can grab at any half-decent Chilean market). Headwater’s long-haul Chilean guided trip is highly recommended! Heading into the Chilean Lake District and the wild, almost furious, scenery of Patagonia is a once in a lifetime experience as pristine lakes glisten in the sunlight and the fjords of rich blue appear to scythe through the rocky gullies and canyons. A walking trip to Chile in November – or any time – will bring adventure aplenty, as there are hikes ranging from the simple to the extremely challenging. But with Chile becoming one of the world’s new kids on the wine producing block, there are plenty of fine vintages to help you relax after a tough day of hill-walking. If you would rather something at the other end of the drama scale, where the pace of life slows to such a degree that your choice of pre-dinner cocktail might just be your biggest daily dilemma, then Bermuda is for you. With an average daytime temperature easing into the high 20s, and a much lower humidity than exists there in the height of summer, you will find it hot enough to sunbathe and swim in the sea, but not so scorching as to make you forego the chance to explore this archipelago of exceptional beauty. 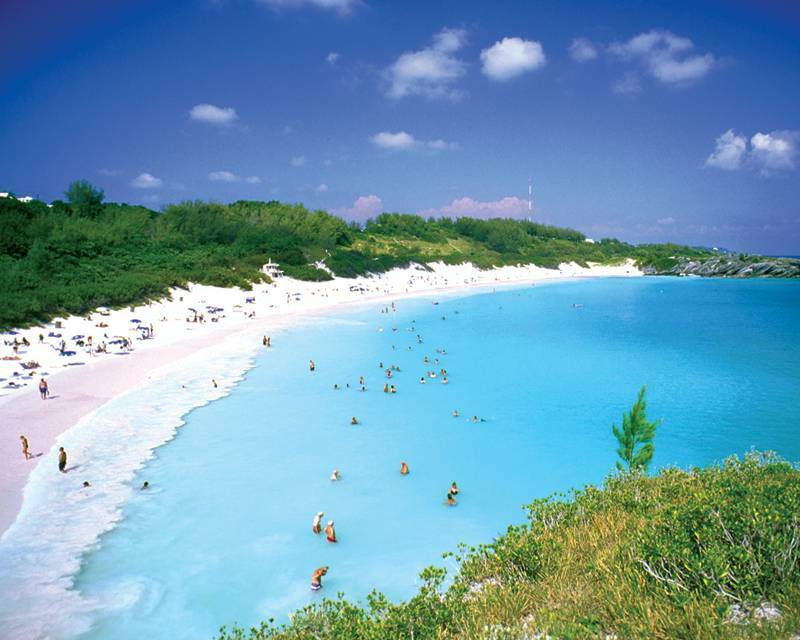 You’ll definitely be escaping winter weather by choosing Bermuda as a walking holiday option! The climate of Bermuda belies its location in the North Atlantic thanks to the warming Gulf Stream, so despite being around a thousand miles north east of Miami, it retains its warmth. Its climate supports an enticing array of plant life, and it is the most northerly place in the world where coconut palms grow through natural cultivation (as opposed to being planted by humans). From the smallest draw bridge in the world to the 17th century forts and the UNESCO World Heritage Site of St George, Bermuda has its share of fascinating structures and architecture, but its greatest draws are naturally occurring: beautiful wildflower-lined coastal paths with perfect views over the many islands and islets; the varied and intriguing flora and fauna including many birds – including heron and flamingo – and, if you’re lucky, sea turtles; and then there are the beaches. Headwater’s Bermudan walking holiday has all you need to offset the chilly November bitterness of the UK. From the famous Horseshoe Bay to the pale pink sands of Tobacco Bay and John Smith’s Bay, there are hundreds of beaches to explore, countless walks between and picnic on as you criss-cross the various islands through the lush interiors. If you are seeking something a little closer to home, a destination that is an excellent choice for walking holidays in November is Gran Canaria. A shorter plane journey than the previous two options, the “Great Island of Dogs” is the second most populous of the Canary Islands archipelago and lies less than 100 miles off the coast of north west Africa. With daytime temperatures in November hovering around the mid-twenties and rarely falling below 15 degrees Celsius overnight, the weather is perfect for hiking up, through and over its varied landscapes. From the volcanic rock formations and to the capital city Las Palmas – founded 14 years before Columbus “discovered” the Americas – Gran Canaria has an excellent mix of robust countryside and comfortable hotels and fine cuisine. Whether a keen birdwatcher or someone of a botanical bent, you will find wonders aplenty on this fair isle, eradicating all thoughts of the blustery winds and biting rain of home. 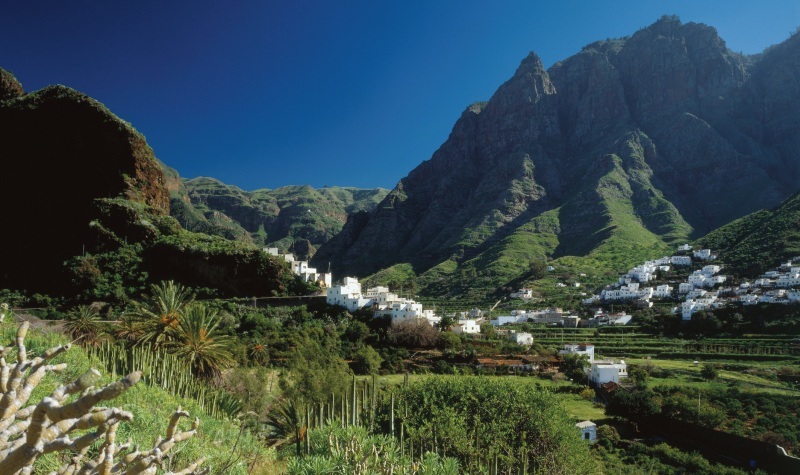 Not to be ignored is the lesser known Canary Island of La Gomera, it’s well off the beaten track and relatively tourist free. Walking across the island will feel like you’re the first person in history to discover the hinterland, which is especially scenic around the Garajonay National Park. There are so many options when it comes to picking a walking holiday to undertake in November, with Costa Rica, Malta, the French Caribbean islands of Martinique and Guadeloupe and the historical gems of Jordan all worth consideration. So take a look at some of our itineraries and take your pick – as winter closes in you will be glad you did.